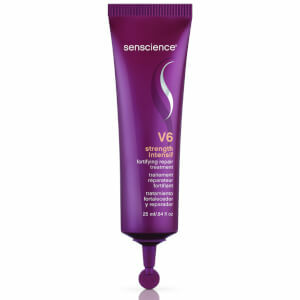 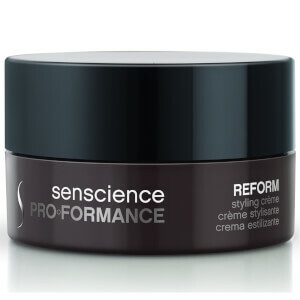 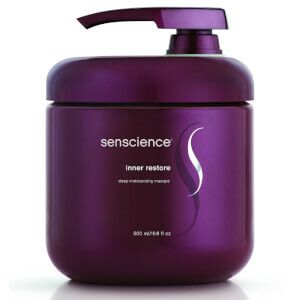 Senscience’s Hair products are a unique range based on the ‘ Vitalock-6 ‘ which is an exclusive blend of Strengthening and re-structurising vital nutrients that restore hair’s natural elasticity, resiliency and shine. 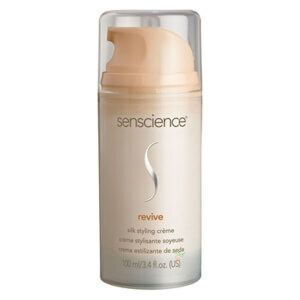 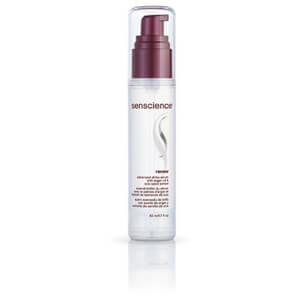 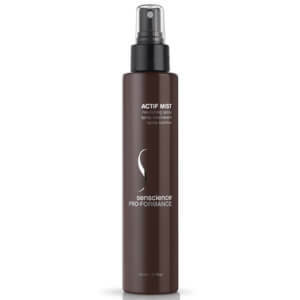 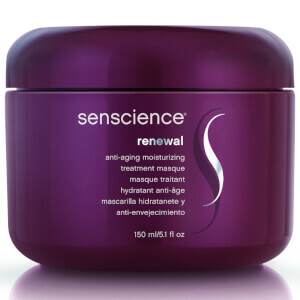 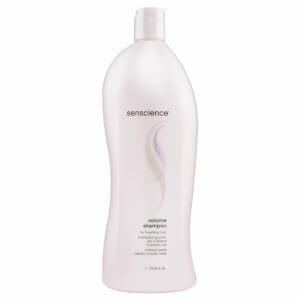 Rejuvenating and moisturizing humectants that soften and smooth hair’s outer layer and add brilliance. 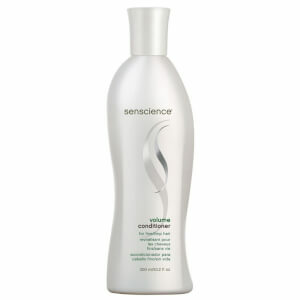 ANTIOXIDANTS-Protect hair from free radicals that can dull and dry hair. 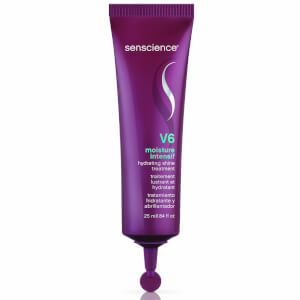 Contains Milk Thistle Extract, Soybean Extract and Vitamins A, E and C. Helps shield hair from the sun’s damaging UV rays that can create oxidation and negatively affect pigmentation in natural or color-treated hair. 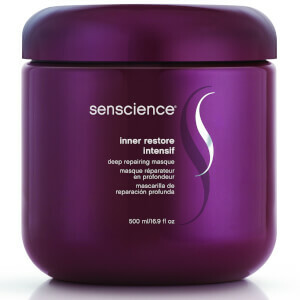 VITAMINS- In addition to their anti-oxidant benefits, Vitamins A, C & E and B-complex penetrate the hair to help moisturize and condition. 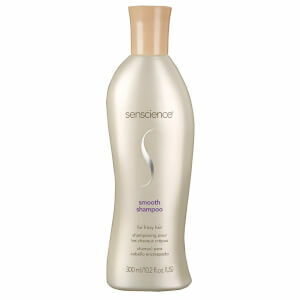 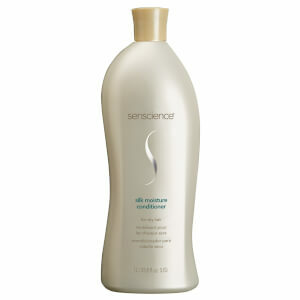 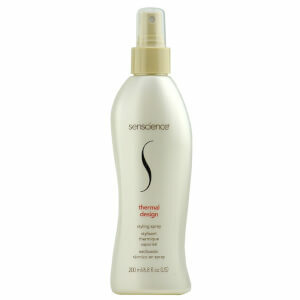 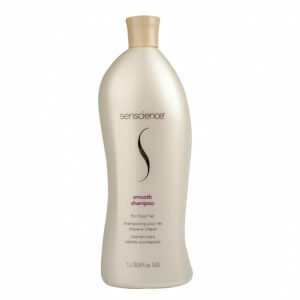 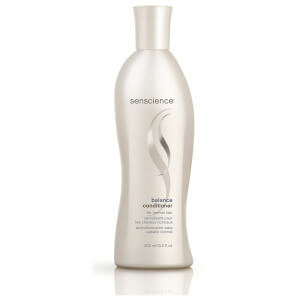 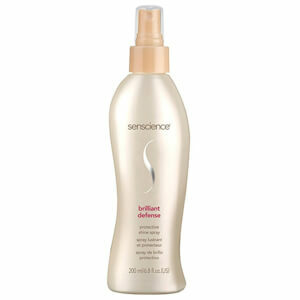 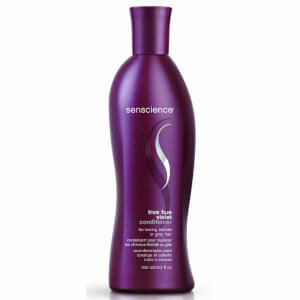 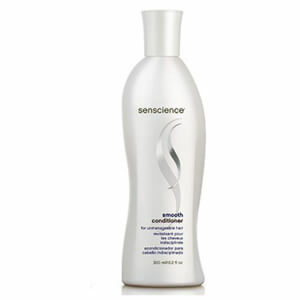 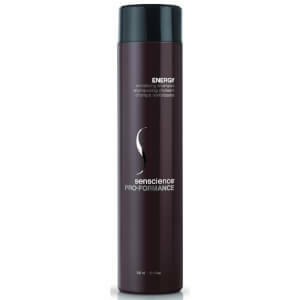 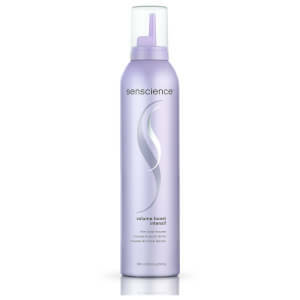 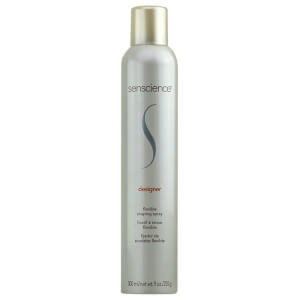 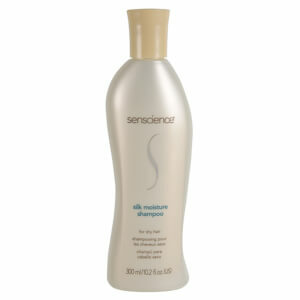 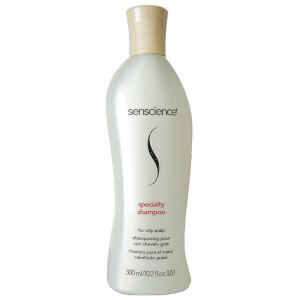 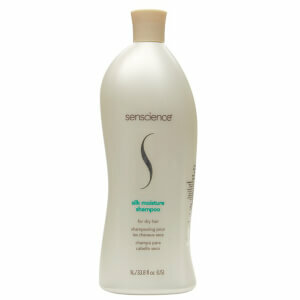 Nourishes and protects the hair from everyday stresses. 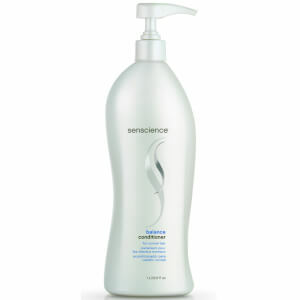 MINERALS -Replenish hair strands by bonding vital moisture to hair, strengthening it and imparting silky smoothness without build-up. 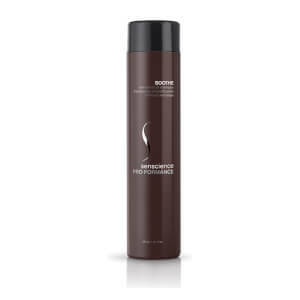 PROTEINS-Penetrate and deliver nourishment to the center of the hair strand while protecting and smoothing the outer layer. 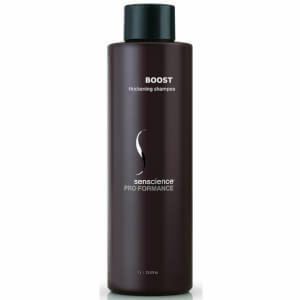 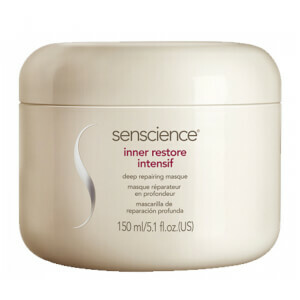 Hydrolyzed Vegetable, Silk and Soy Proteins seal in the vital nutrients, improve manageability and condition, and add brilliance, body and texture. Repair damage while fortifying and preventing split ends. NATURAL SUGARS -Exceptional humectants and moisturizers, Sucrose and Trehalose help ensure a moisture balance vital to healthy, manageable, static-free hair.